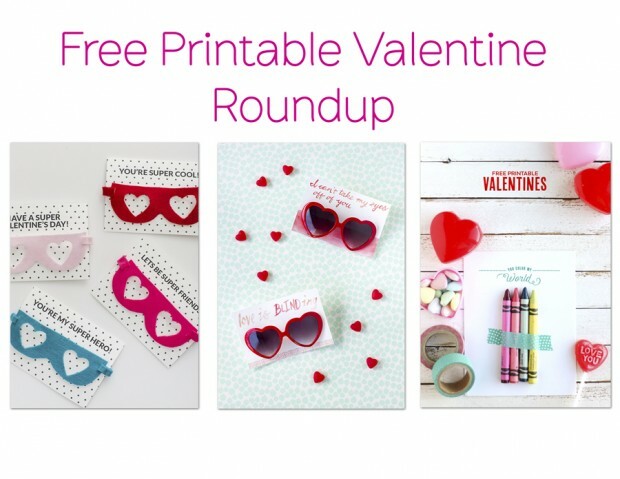 You know you want some free printable Valentines! Because yes, Valentine’s Day is just around the corner! Have you even started thinking about Valentine’s Day cards for you or your kids yet? If not, I’ve got you covered with these 5 AWESOME Valentine’s Day cards that are free, printable and super cute. 1. 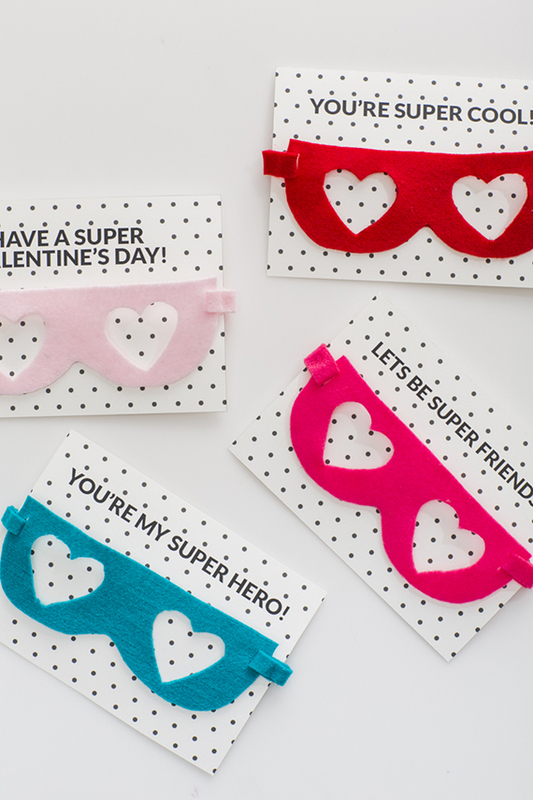 DIY Superhero Valentine’s from 100 Layer Cake-let: Loving these SUPER cute superhero cards that can easily be printed out and crafted! 2. 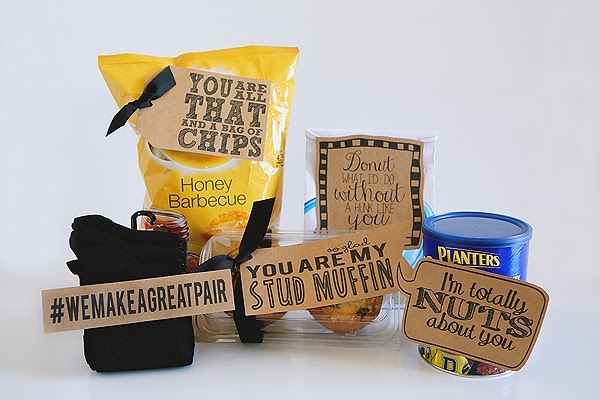 Quick & Cheesy Hubby Valentines from Eighteen25: I am kind of obsessed with these cute tags for a quick gift for the husband in your life! They are cheesy, funny, and perfect for Valentine’s Day! 3. 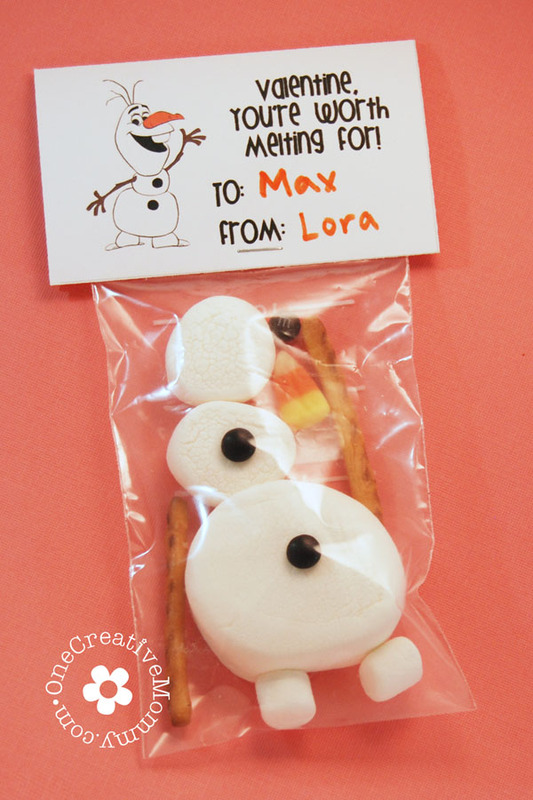 Frozen Olaf Valentines from One Creative Mommy: Who doesn’t love Olaf from the movie Frozen? I think any kid would LOVE recieving one of these fun and yummy Valentines! 4. 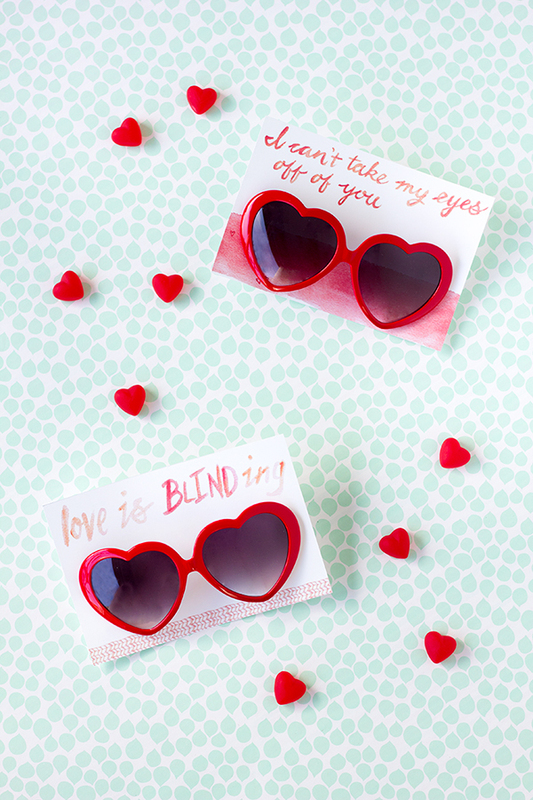 Heart Sunglasses Valentines from Studio DIY: Pair these gorgeous Valentine’s Day cards with your favorite pair of shades and give them out to your friends! 5. 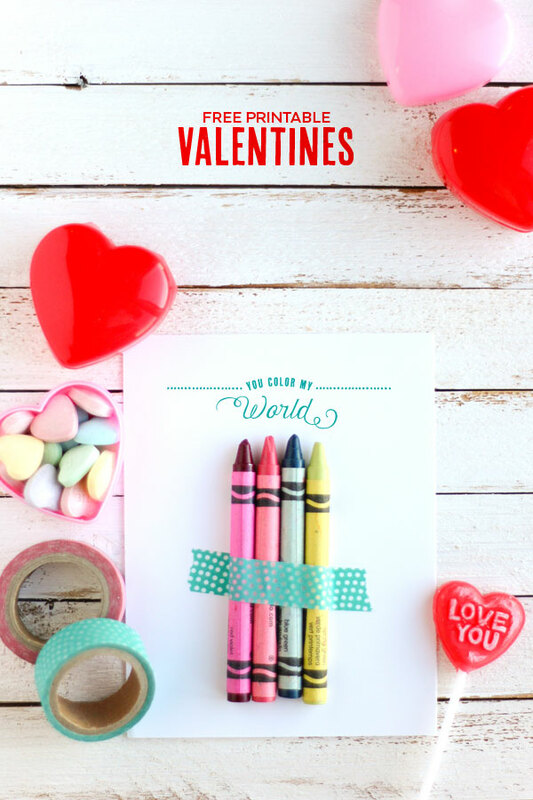 You Color My World Free Printable Valentine from DIY Candy: This Valentine’s Day card is EASY and no candy is involved! Just add a few colorful crayons and some washi tape and you’re in business! I really hope you love these free printable Valentines and much as I do! Which one would you choose to print out and make?